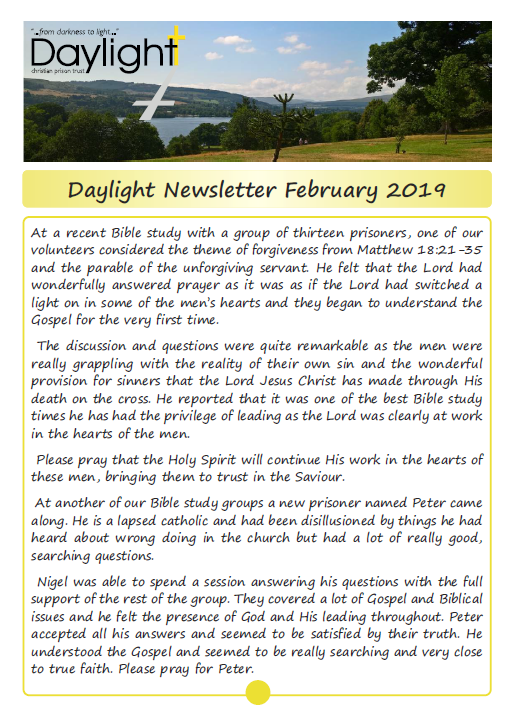 Below is our February Newsletter. 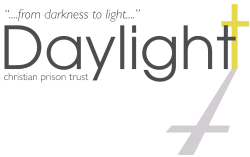 This month we share news from recent Bible studies where prisoners were beginning to understand the Gospel for the first time and were asking good questions. 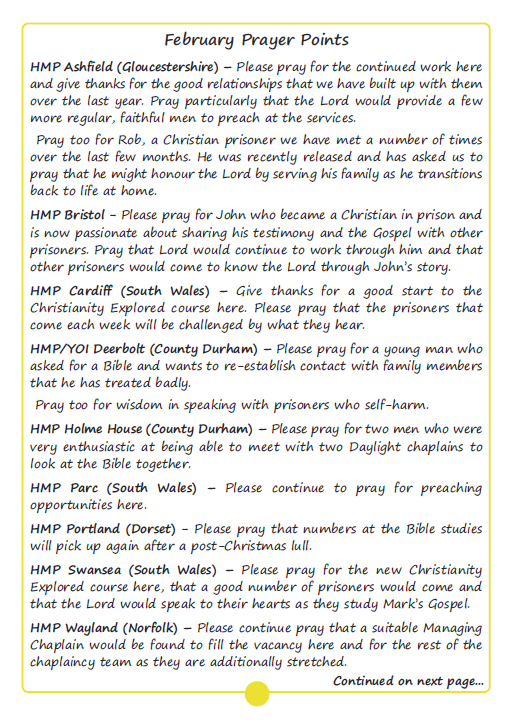 Please pray that these studies will be used in the hearts and lives of these men. 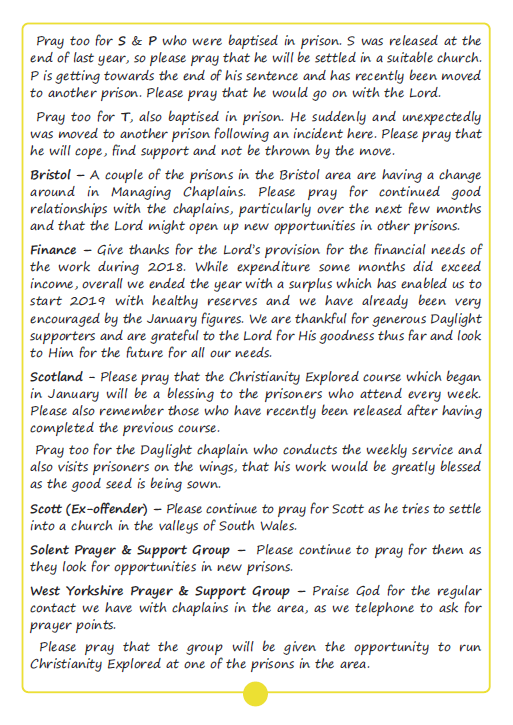 Pray too for services, Bible studies and Christianity Explored courses running during February and for the prisoners that come to these.